Sometimes I receive products that I just cannot dedicate a whole page of blog too, but they are still products I want to share with you. So, here are some of the PR products I received in January. If you are new too Glycolic products or have super sensitive skin then I really think you would like these. New from SkinSense, are these super handy and easy to use Glycolic pads. Glycolic Acid is super beneficial in reducing texture on the skin and exfoliating the skin in a gentle yet effective way, working on fine lines and pigmentation. If you have tried Glycolic products before and found them too harsh or drying on the skin, then these are lovely. Very portable in a small tub, you sweep a pad over your face after cleansing once or twice a week, rinse with warm water and continue with your skincare regime. Best used at night and always with and SPF in the day. This product absolutely fascinated me when I received it. It is said to tighten enlarged pores, improve skins elasticity, plump up the skin to defy wrinkles, regulate moisture, enhance skin renewal and promote radiance. In a glass bottle which looks great on the shelf, but is a pain to get out, this water consists of 24k Bio-Gold and herbal extracts which contain high antioxidant properties. Basically you sweep the product over your face twice a day after cleansing and let your skin absorb it. I would imagine if you had a younger or oily skin then you would really get along with this product as it does offer a lovely radiance. However on my dehydrated skin, it made it super matte and incredibly dry and thirsty. Not a product for me., so this will be donated to a friend. 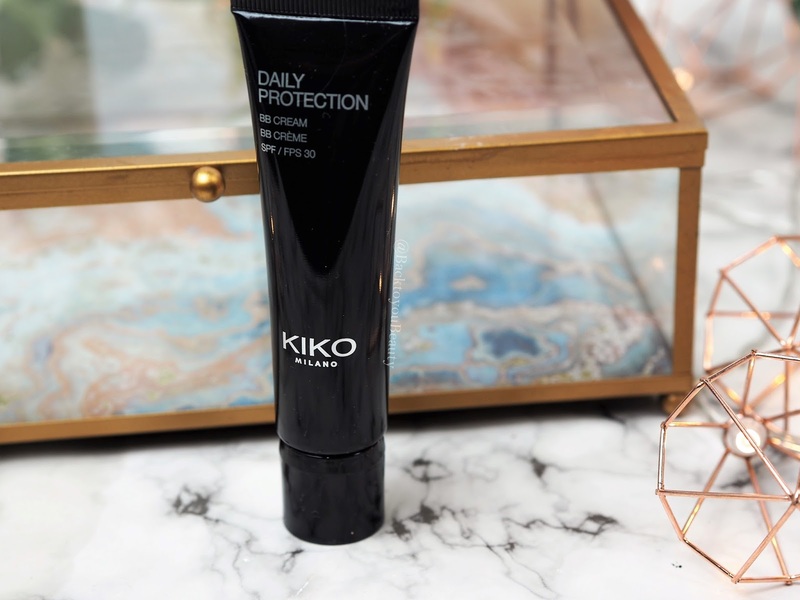 I adore pretty much everything from KIKO, let alone how affordable it is, and this did not disappoint. 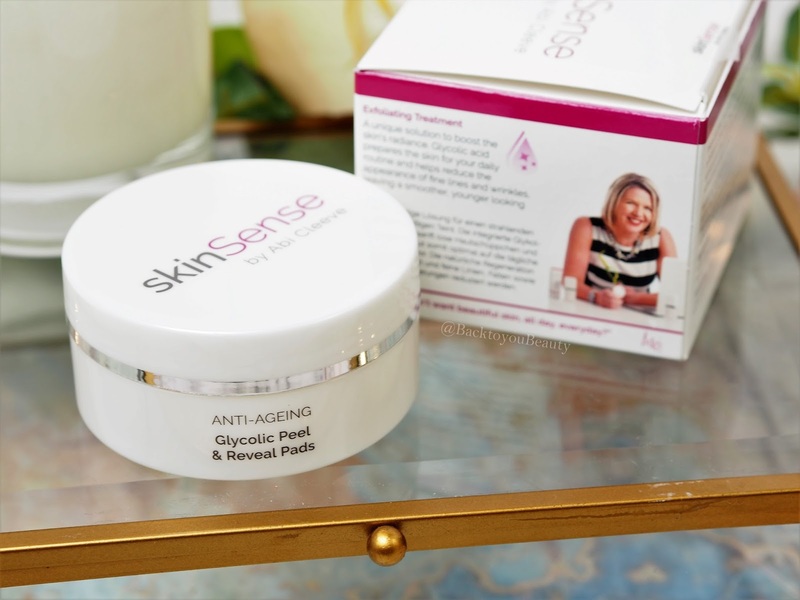 This tinted cream enriched with Sea Kale feels absolutely beautiful on the skin. Not only does it hydrate, but it adds a low to medium buildable coverage that lets your skin breathe and look and feel natural whilst covering imperfections. Containing an SPF 30 to protect against UVB and at under £7.00 on the high street, this is highly recommended by me. Perfect as a base to make up or instead of. This is an absolutely amazing oil free face primer that blurs pretty much every line and wrinkle on my face hahaha. This is fabulous and is definitely staying in my collection because I am obsessed. I wear shade #04 Light Peach which is for light to medium skin tones and cleverly manages to make my pores disappear whilst wiping out my pigmentation and giving me the most satin soft skin. It colour corrects with ease and creates the most perfect base for make up without any roll off. I absolutely love this. 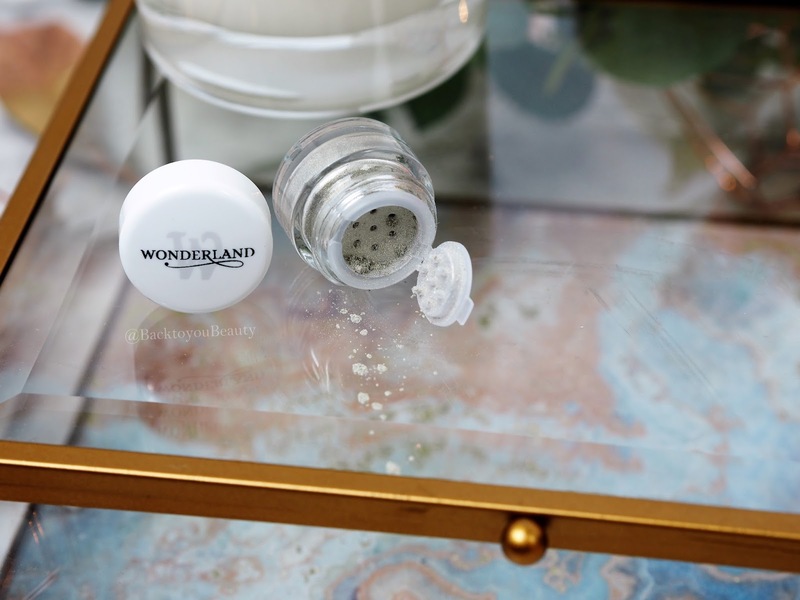 If you are looking for a basic primer to hold your make up all day long then give this one from Wonderland a try. A new brand to me, I was pleasantly surprised with this primer that has that Silicone/Dimethicone base that works well over my dehydrated skin. I am only just dipping my toes into this made in England, cruelty free brand and am loving everything I have tried so far. Perfect for dry, sensitive and oily skin. Make sure you check it out. Yes, yes and hell yes! This is amazing. I love a loose pigment and just do not own enough of them but with over 90 available and at only £6.50 I can have a rainbow of shades all over my face. Woo Hoo! Deeply pigmented, this light taupe with gold duo-chrome shade packs a huge punch. It can be used anywhere over the face and body wet or dry, I love it applied with a little pigment glue in the centre of my eyelid to create a Halo eye look. It is also amazing as a highlighter. Thrilled to have discovered this brand. It Cosmetics is one of my favourite make up brands and has been for over three years. I just adore the je ne sais quoi lipstick so when I discovered they were also creating a lip treatment in the same range, I was super happy. 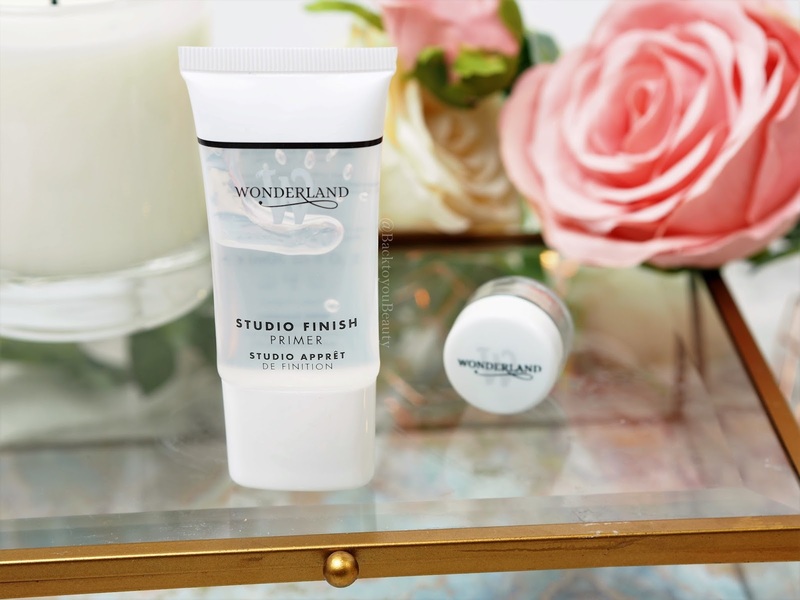 Packed full of deeply hydrating Hyaluronic Filling Spheres, essential butters and oils, antioxidants and peptides, this is not just another lip balm. Incredibly pretty in the tube, it is just as pretty on as it ‘magically’ adds a flush of perfectly pretty pink to the lips. Perfect to wear on no make up, make up days. 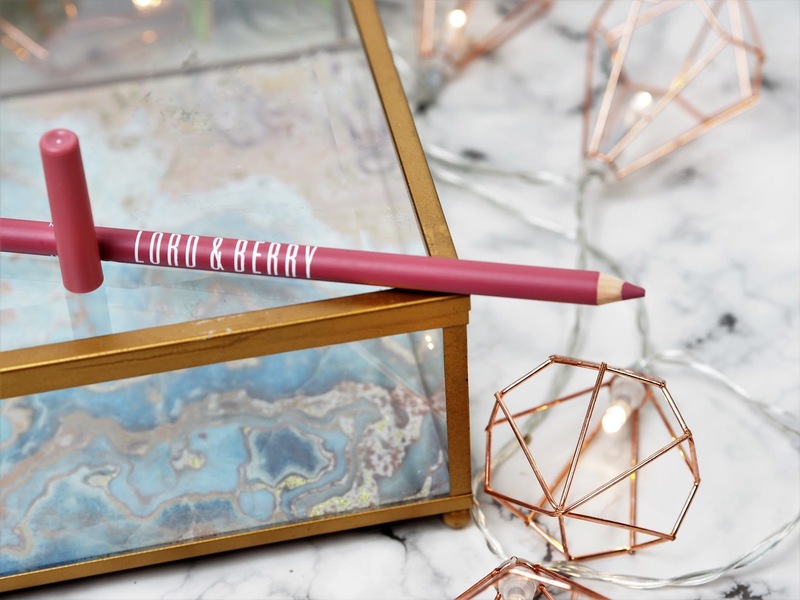 If you are looking for a pretty, natural lip liner that perfectly adds shape and definition to your lips, then try this. Enriched with Macadamia oil and water lily extracts, it glides effortlessly on the lips without tugging or dragging and feels buttery soft. Including a waterproof formula it works well as a stain under your lipstick or on its own with a little balm or gloss over the top. I have been using this daily just lately. If you know me, you will know I am obsessed with matte lipsticks. However, it can be hard finding one that is non drying and lasts on the lips without leaving any stringy residue behind. 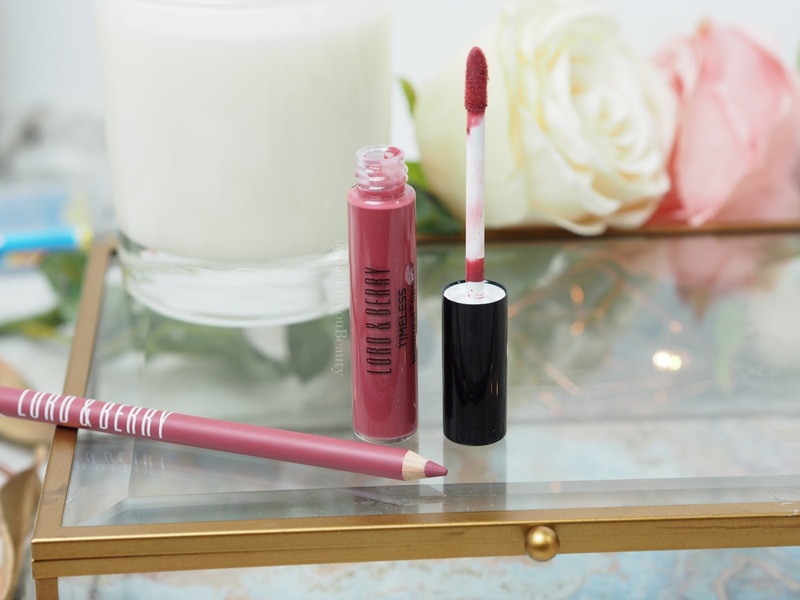 I adore this Kissproof Lipstick from Lord & Berry because it is incredibly comfortable on the lips, hydrating and nourishing, does not cake and crumble and has a beautiful opacity. A incredibly pretty, easy-to-wear formula that I love. A must have! I would love to know if you have enjoyed this post and if you have already tried any of these products, or now found some new items to try. You can shop the post by clicking on each link or in the shop widget above. I love these bite-size blogs. Concise yet jam-packed with the essential information needed to make an informed decision before purchase. Thank you! 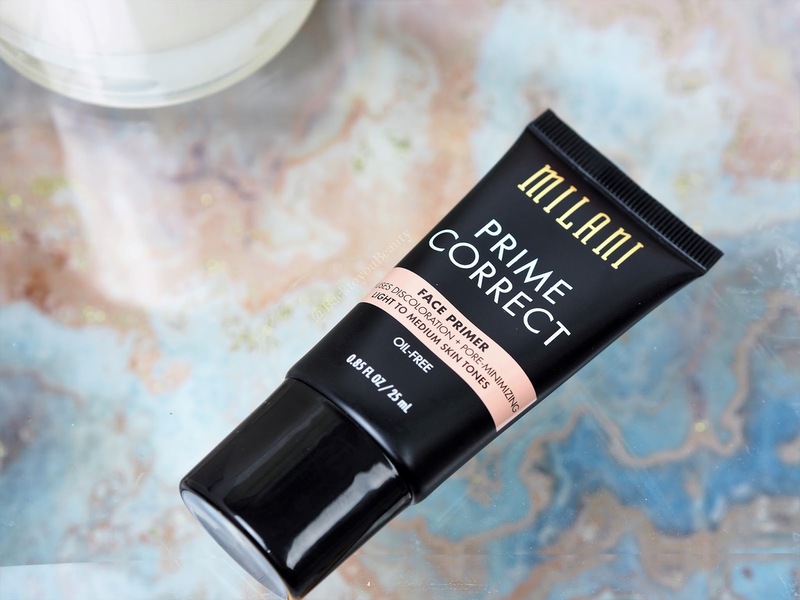 You have me absolutely sold on that Milani primer! It sounds so good!